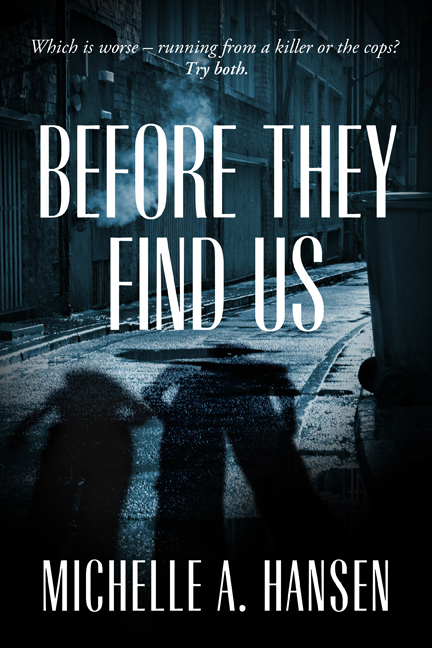 Today YA Bound Book Tours is hosting a cover reveal for my new book BEFORE THEY FIND US. Love, love, love this cover! 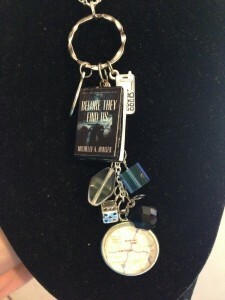 It was designed by Cathi Stevenson of Book Cover Express. 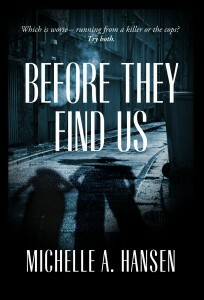 She was awesome to work with, and the cover is exactly what I wanted. Stay tuned! 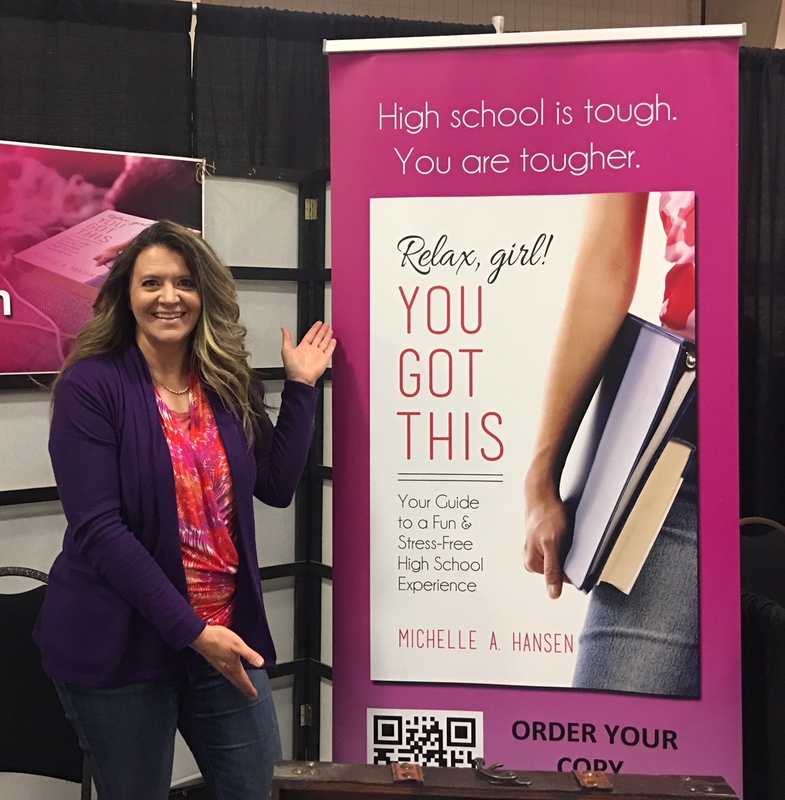 The book is in its final formatting stages and will be available November 27! 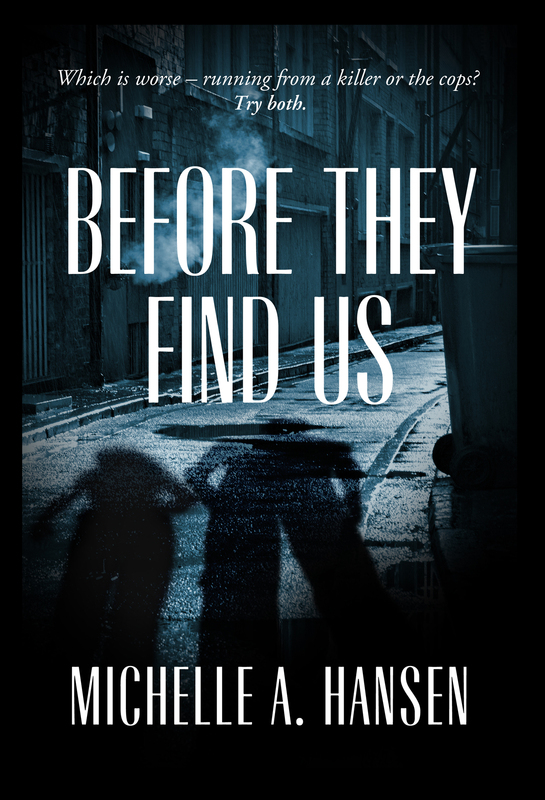 AND, you can enter to win a signed copy in the Goodreads giveaway: https://www.goodreads.com/giveaway/show/72543-before-they-find-us or you can click on the giveaway widget in the footer.